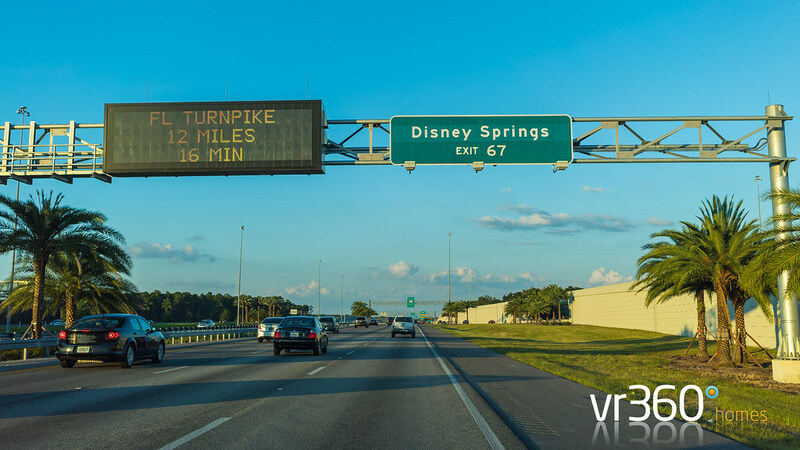 Directions to Disney Springs in Orlando, Florida (by car). The Downtown Disney redevelopment into Disney Springs is really taking shape and extremely exciting to see. It’s a huge project for Disney with the addition of many more restaurants and shops to the area. 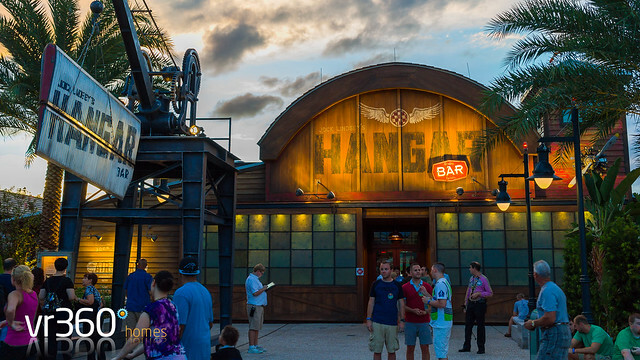 One of the first is Jock Lindsey's Hangar Bar which is an Indiana Jones themed bar.